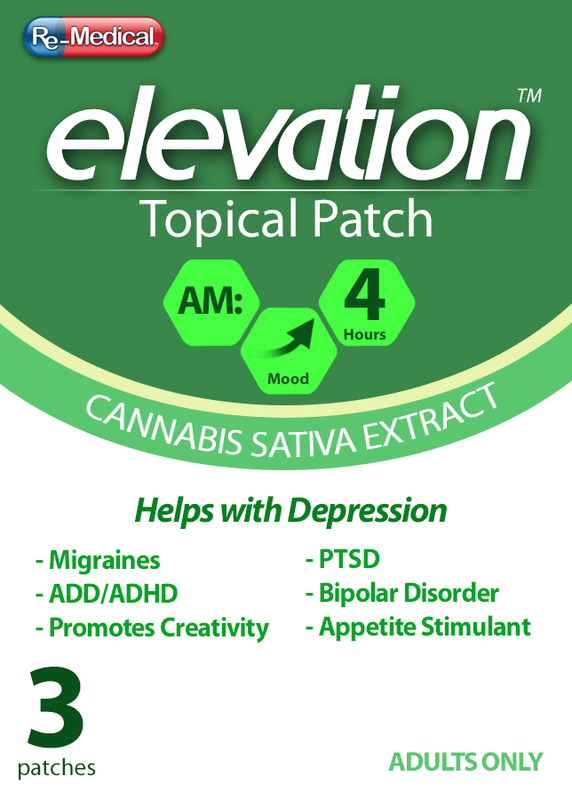 Formulated from a standardized cannabis sativa extract, users can expect an elevated mood (energetic, creative, euphoric, happy, uplifted). Commonly recommended for depression, PTSD, bipolar disorder, stress, ADD/ADHD, general pain, and appetite stimulation. This product is often used during the daytime due to its energizing effects. 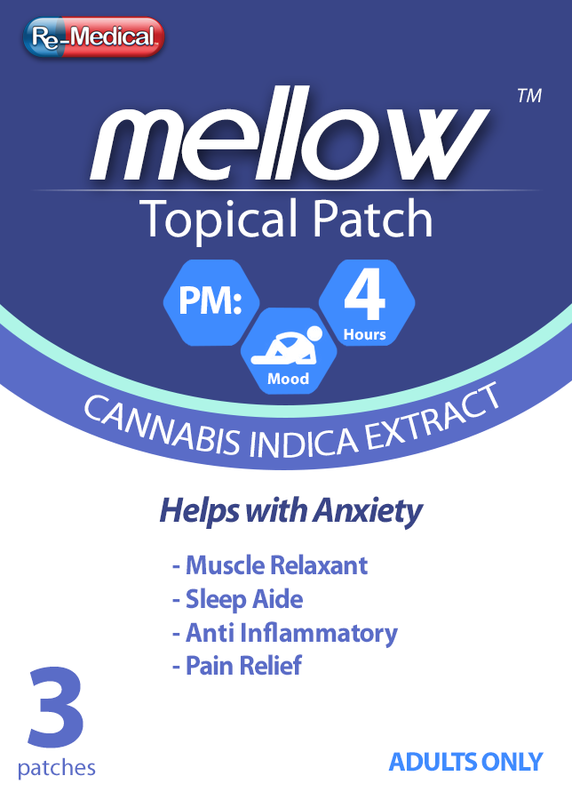 Formulated from a standardized cannabis indica extract, users can expect a relaxed and happy mood. Commonly recommended as a sleep aide for insomnia, as well as for anxiety, migraines, nausea, appetite stimulation, generalized pain, muscle cramps, and PMS. This product is often used in the evening due to its sedative effects. Formulated from a standardized cannabis extract with a balanced CBD to THC ratio, users can expect a relaxed yet focused mood. Commonly recommended for arthritis, muscle spasms, gastrointestinal issues, convulsions, seizure disorders, and chronic pain. Formulated from a standardized cannabis extract with high CBD and only trace amounts of THC. Because this product is not psychoactive it is available for use in more highly regulated markets and is often recommended for use by children. 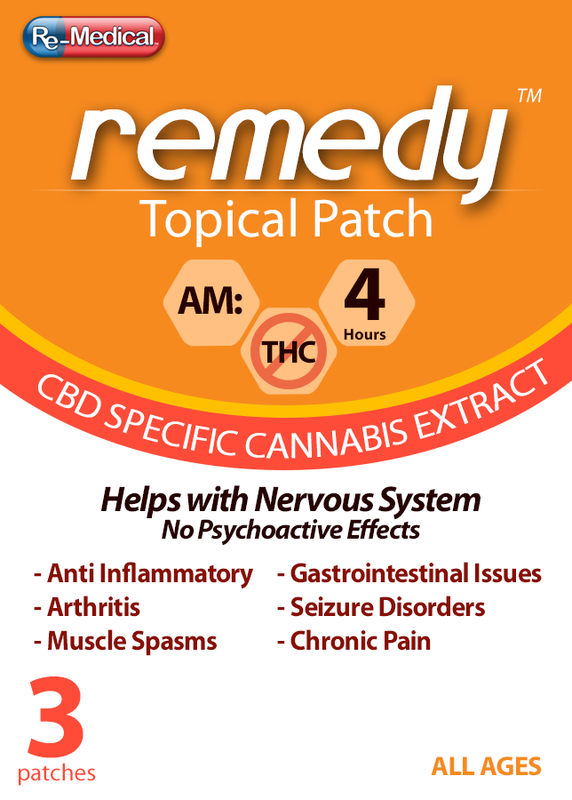 Commonly recommended for inflammation, arthritis, muscle spasms, gastrointestinal issues, convulsions, seizure disorders, and chronic pain. 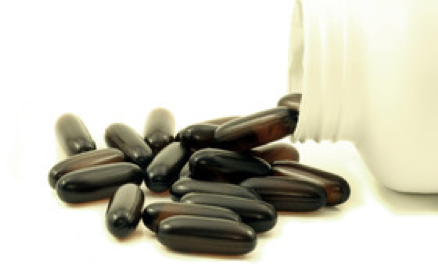 The problem with oral tablets, softgels, liquids, and infused edibles is that they primarily enter the bloodstream via the gastrointestinal tract, which subjects the active ingredients to degradation from stomach acid, bile, digestive enzymes and other first-pass effects. 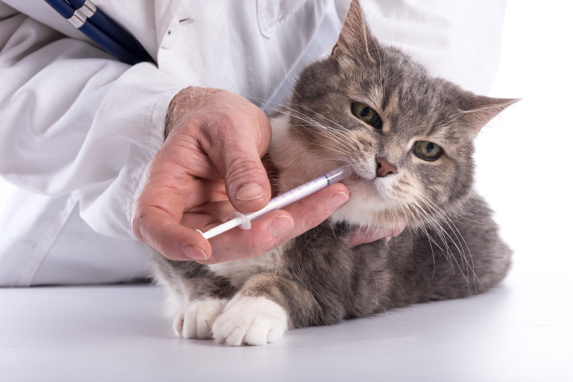 As a result, such formulations often require higher doses and generally have a delayed onset of action. 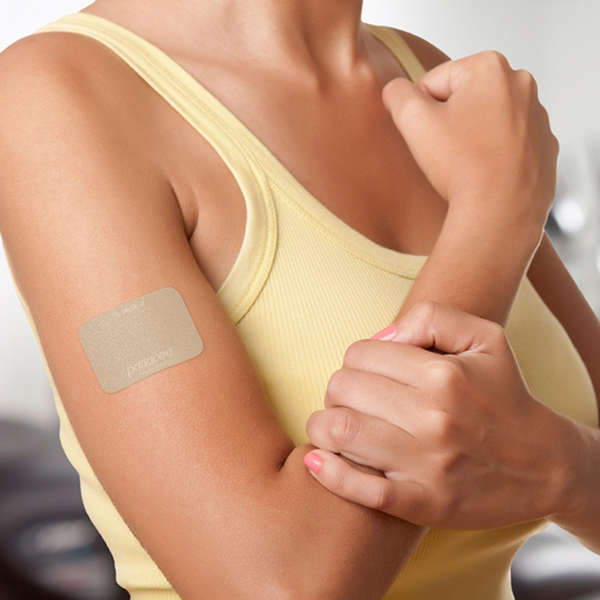 Re-Medical products such as our transdermal patches, oral thin-film strips, and buccal delivery mechanisms can avoid these issues and yield quicker onsets of action at lower doses. These methods enable improved dosing accuracy relative to other formulations since every tablet and strip is manufactured to contain a precise amount of active ingredient. Administration without the need for water also provides an alternative to patients with swallowing disorders and to patients suffering from nausea, such as those receiving chemotherapy. Further, the active ingredient is contained within an abuse-deterrent matrix that is inefficient for patients to crush, swallow or inject. 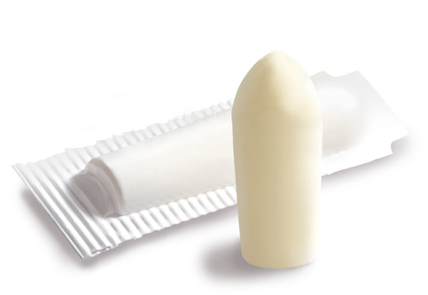 Can be used sublingual, oral, or infused with food or drink. Easily augment existing treatment regimens. 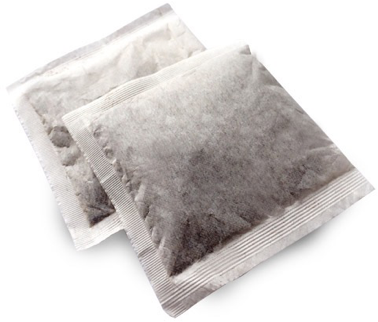 Portioned tea bags, and ground or whole bean coffee. For dogs, cats, and horses. Cannabinoids are susceptible to oxidation, hydrolysis, thermal, and photolytic degradation. Under common conditions, much of the THC content in herbal cannabis can degrade to CBN in less than a month, reducing the medicinal qualities of the herb and increasing the likelihood of experiencing headaches and an overall poor experience. Re-Medical products have all undergone extensive research, development and testing to create formulations and packaging that will provide a consistent user experience. All products are stamped with facility ID, date of production and batch ID, and a rigorously determined best-if-used-by date. While using a product after this date is oftentimes not harmful, some degradation of potency and quality should be anticipated. Re-Medical products contain standardized profile broad-spectrum plant-derived botanicals, including the cannabinoids Cannabidiol (CBD) and Tetrahydrocannabinol (THC). Most OTC and prescription medications, and even many plant-derived supplements contain isolated chemicals that are known to act in a specific manner under controlled conditions. While backed by sound science, the human body is much more complex and differentiated than what controlled conditions can accurately reproduce, and oftentimes the effects of those specific chemicals on the body are less than what was desired or even intended. Re-Medical’s nutraceutical products are created using hand-picked batches of select herbals that undergo a state-of-the-art supercritical fluid extraction process. This environmentally friendly process allows a pure botanical oil extract to be obtained, alleviating the possibility of contamination with volatile solvents such as butane or ethanol that can occur in other extraction methods. Once extracted, laboratory testing is performed to monitor for impurities or adulterants, and to test for potency of the key active components prior to preparation and packaging of the final product. By using broad-spectrum plant-derived formulations, Re-Medical products benefit from the innate intelligence of the complex interactions and synergy contained within plant phytochemistry. Countless research studies have shown the effects of various cannabinoids on the CB1 and CB2 receptors that exist throughout the human body, including the immune system, brain, spine, gastrointestinal system, and peripheral nervous system, and that many diseases and common symptoms can be mediated or even reversed by the use of cannabinoids. Patients and doctors have trusted cannabis for thousands of years to deliver fast and long-lasting relief from many kinds of acute pain, spasms, seizures, nausea, depression, stress, and many hundreds of other ailments that are mediated by the CB1 and CB2 receptors throughout the human body. Using standardized methods and rigorous testing during production, these time-honored plant-derived nutraceuticals can now be provided to consumers in a consistent, reliable, and safe manner that is not possible with raw or lightly processed plant materials. While most medications and supplements are taken orally, many compounds are at least partly destroyed or neutralized in the stomach, intestine or liver before even reaching the bloodstream with as little as 5% of the original substance actually making it to the cells where they are needed. 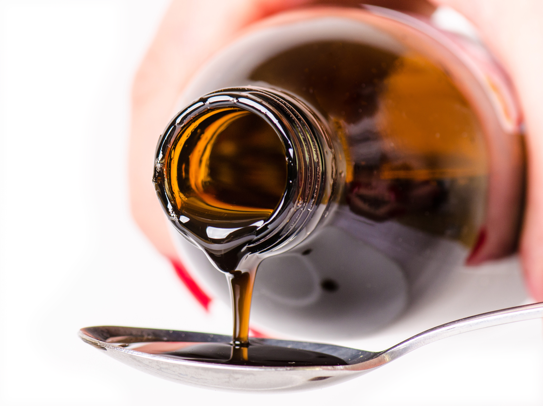 Because oral consumption can force a higher dosage to ensure efficacy, it can also increase the risk of side effects. 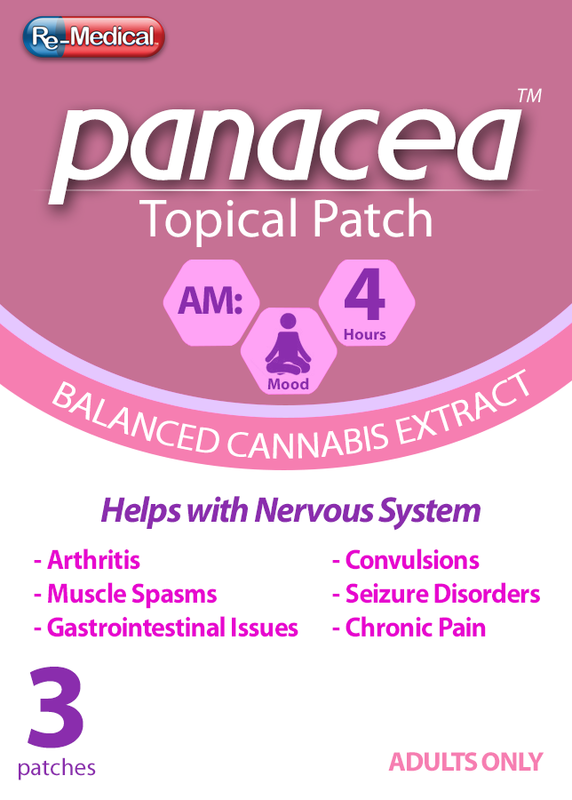 By delivering cannabinoid nutraceuticals directly to the bloodstream using Re-Medical Topical Patches, Quick Dissolve Strips, Quick Dissolve Tablets, and Timed-Release Buccal Tablets, users are able to avoid the first-pass metabolism usually experienced with oral ingestion of phytonutrients. Another common complaint with standard oral medications is that the dosage intervals can be inconvenient. Re-Medical Topical Patches and Buccal Tablets use timed release technologies to ensure steady absorption, alleviating the need for repeat dosing. You should not take more than the recommended dose because it will increase the risk and nature of side effects. 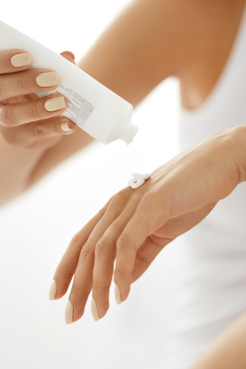 To maximize the benefit and reduce risk, it is important to use Re-Medical products responsibly and according to the label. Speak with a physician or pharmacist if you have any questions. Cannabis can impair your motor coordination, judgment and other skills related to safe driving. It’s safest to wait three to four hours after using cannabis before driving or operating machinery.